When the word “tourism” is mentioned, most people have its negative impacts in mind and point fingers to others but themselves. It is high time to focus more on the positive potential of tourism and make any efforts to learn from good examples and inspire others to make their own contribution. The most important and world-wide agreed frame for a future we all want is working for the Sustainable Development Goals (SDGs). 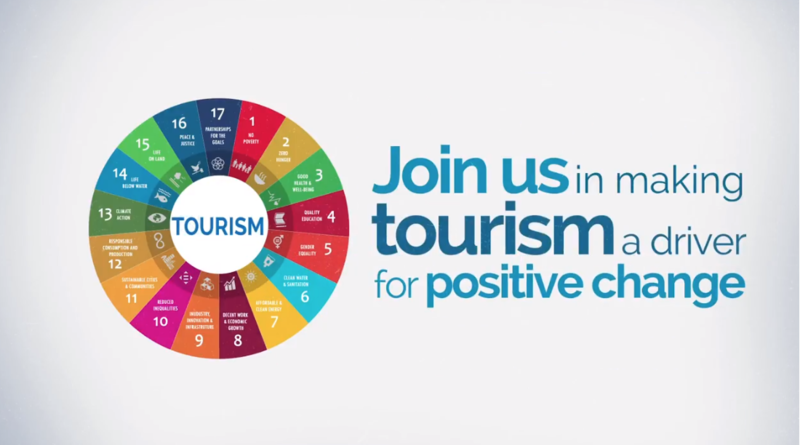 And tourism has the potential to create support for all the 17 SDGs. Therefore it is great news that UNWTO has just come out with an online platform to achieve SDGs through tourism. Have a look and see how you can contribute yourself. 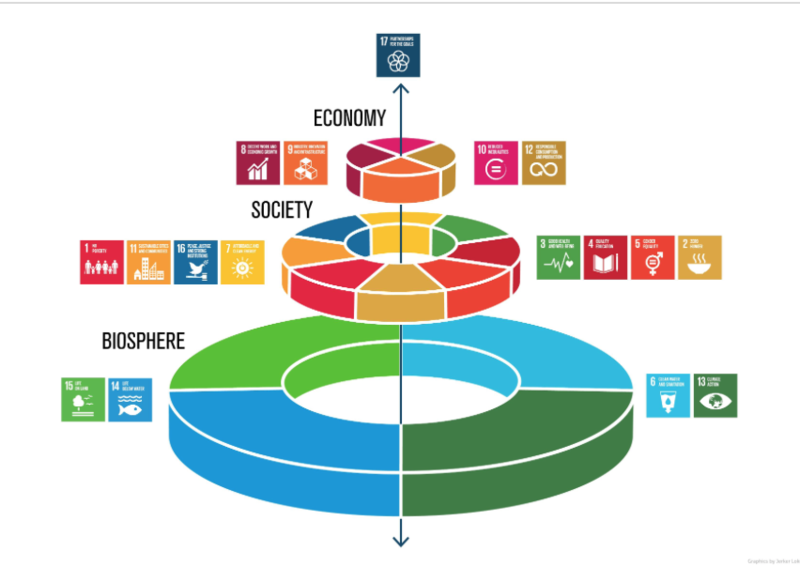 As UNWTO says, tourism4sdgs.org is a co-creation space that allows users to access a wide range of resources, add their own initiatives, findings and projects, motivate discussion and collaboration, and share content related to tourism and sustainable development. With its mission to get tourism engaged in achieving a globally complete network of protected areas, Linking Tourism & Conservation (LT&C) is actively engaged in raising the awareness of the SDGs, one of the most important decisions the entire world ever took. Thereby LT&C focuses and contributes to specific targets of the SDGs 14 (Life below Water) and 15 (Live on Land). The different LT&C-Examples, we are promoting for replication, are first of all related to both SDG 14 and 15. However, they are often cases, where also other SDGs are supported. As travel has e.g. an impact on climate we recommend to our members to support Climate Action (SDG 13) by at least offsetting their travel-emissions. In that context, we can also offer the services of our member, the South Pole Group, competent in this field.